2019 is off. We’re just 3 days in. The new Congress gets sworn in today, with a new House Majority, and Speaker. There are lots of things on the horizon for this year, and while I generally don’t like listicles, there are some things to be thinking about for Memphis, Shelby County, Tennessee and the nation. As is standard practice, I’ll focus on Memphis and Shelby County, with a little state politics, because there’s a whole industry of prognosticators for DC. And yeah, its a couple days late, but what do you expect for free? 2019 is a big year for Memphis Politics. Lots of happenings and potential movement. And, of course, there’s still some business from last year to attend to. So here’s what I expect, and what to look for. The City Council still has 3 seats to appoint: the hotly contested District 1, as well as District 6 and one District 8 position. Rumor is, the Council members have come up with a consensus compromise candidate for the District 1 appointment that caused so strife at the end of the year. We’ll see if that actually happens on Tuesday the 8th when they meet again. In line with all that is also the issue of electing a new Chairman, which has been on hold for more than a month. Berlin Boyd wants another crack at it. We’ll see if the rest of the Council wants to give him another chance to shout “yo mamma” from the Chairman’s seat at a constituent. In October the City will hold elections for all City Council seats, Mayor, and some other positions that basically, no one knows what they do. 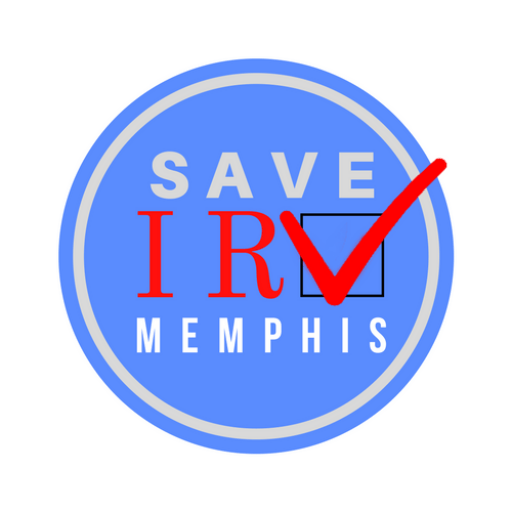 2019 will be the first big test of IRV in Memphis, which will be a topic I’ll probably touch a couple times in this post, and cover in more detail later. As it stands, three members are term limited (Conrad, Hedgepeth, and Brown). You’ll also have people vying for the three appointed seats that will have new and untested faces that might not make it in the elections. Then there are some incumbents who might face “performance” issues. I won’t name them right now because honestly, my sample size is too small to really say for sure. 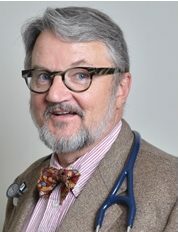 Physician Jeff Warren has said he will vie for one of the District 9 seats. There are rumors that one of the single district councilmen will move to run in one of the District 9 seats as well. That would open up a neat spot for someone really interesting. I haven’t gotten confirmation on who’s planning to move, or potentially run for either of those seats, but as soon as I get it, I’ll pass it along. So basically, we’re sure to have 6 new, or relatively new faces on the Council. The appointments, depending on who they are, could also play a role in turnout in October, so keep an eye on that. Mayor Strickland is also up for re-election. So far only former Mayor W.W. Herenton has announced he will run against him. Expect that field to grow, possibly including Harold Collins and Mike Williams in a redux of 2015. IRV doesn’t apply to the Mayor’s race, or the Super Districts, so most votes wins. If 2019 is a replay of 2015, even with the addition of Herenton, I don’t see Strickland losing, unless he does something REALLY stupid. He’s got a lot to answer to though. The Federal Court just assigned a monitor in the MPD spying case, and there are some “basics” that many neighborhoods wish the city would get more brilliant at. Depending on your perspective, there’s all kinds of things to complain about. Most of them were there before he got elected. He’ll have to answer for the speed of his “brilliant at the basics” theme from 2015. On the plus side, he did help shepherd the Confederate Monuments from City parks in a novel way that pissed off the Tennessee General Assembly. Development in the City Core has been on the upswing, which is generally positive. Bit its also a double edged sword. Lots of established small businesses (like my donut shop) have been pushed out thanks to higher rents. Housing costs are rising in places they haven’t for a long time. This is tough for people since pay isn’t and hasn’t really been keeping up. Balancing the needs of the City (to increase the tax base) with the needs of the citizens (to have affordable housing/business rent) may be outside the purview of the Mayor’s office, but certainly something he could speak on and encourage the City Council to take up. I’m interested to see how Strickland messages this minefield. All in all I’m not completely satisfied or dissatisfied with his performance. The basics aren’t brilliant yet, but it would be unfair to say there’s been no progress on that or other fronts. The big question mark in the 2019 City election is how will IRV work and what impact will it have on the election? Over the holiday, I submitted some questions to Elections Administrator, Linda Phillips about how IRV will work. Haven’t gotten a response back yet, but lots of people have been out for two weeks, so I’ll be patient. There’s also a lawsuit pending between the Save IRV folks, the County Election Commission, and the State Election Commission. The lawsuit is an effort to clear up some inconsistencies. State Elections Commissioner Mark Goins says IRV is illegal in the state, but there’s no law on the books saying it is, so…is it? That’s the question the lawsuit seeks to answer…preferably before its too late for October. How will that turn out? Will a state court overturn TWO referendums that passed by 60+% each? Doesn’t seem all that likely, but this is Tennessee, anything can happen! This is something I’ll be watching with a lot of interest, and will have updates as soon as they’re available. After a sweep in August, all countywide Shelby Co. elected officials and eight of the 13 members of the Commission are Democrats. Those officials have been in office for just over four months now. Shelby County Mayor Lee Harris’ office has been busy remaking the administration after the eight year term of Mark Luttrell. Part of that was announcing that all Shelby County employees will make $15/hr minimum. Harris also teamed up with the Shelby County Commission to make changes to the way the County handles juvenile justice. The County’s Juvenile Court had been under Federal monitoring since 2012. The monitor’s final report is a damning indictment of the Court. Despite some improvements over the 6 years of monitoring, the monitor says the system is still “blatantly unfair”. Another new Democrat leading a County office has called for an audit of the office’s accounting practices. Criminal Court Clerk Heidi Kuhn says her team found many questionable practices upon taking office, including desk drawers with uncashed checks in them. They also noted that the Court had not made disbursements to County agencies since 2016. It will be interesting to see what comes of the Audit. The Shelby County Commission has been working quietly over the past several months. Now, with four months under their belt, they’re heading into more potentially tumultuous territory. A County budget has to be passed, and how that money gets distributed will say a lot about how the next four years will go in County Government. Also, the state legislature is about to start a new session. The General Assembly has frequently overturned progressive local policy in Tennessee’s two largest counties, mostly out of spite. A new Governor, Bill Lee, will be sworn in on January 8th. A slew of new legislators will also start their work on the 8th, including a new Senate Caucus Chair from right here in Shelby County. Since the City Schools surrendered the Charter in 2010, State Government has been a wild card for Memphis and Shelby Co. With a new Governor in office, who has no political experience, its going to be interesting to see how the House, Senate and Executive get along. On the State House side, there have been some interesting developments. 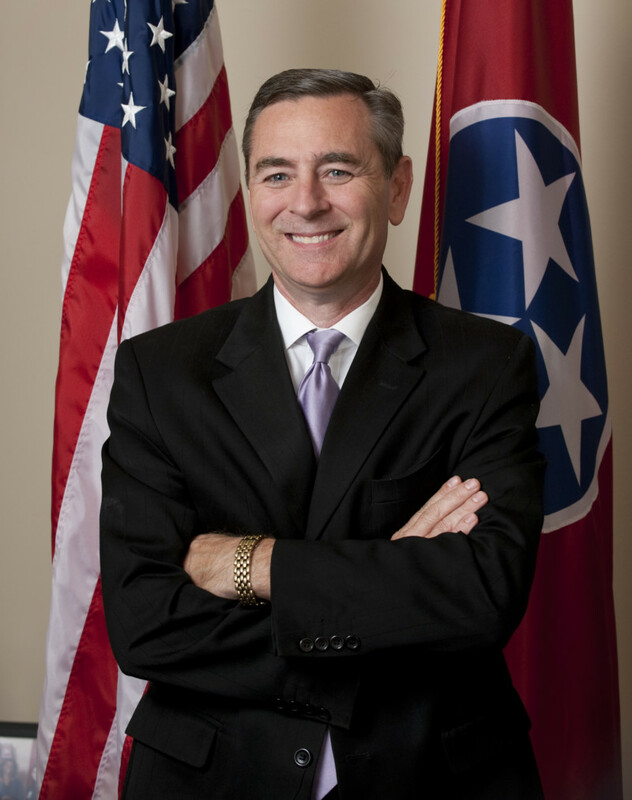 House Speaker Glenn Casada announced he wants to restore some oversight committees…to the applause of good government people everywhere. I’ve never been a fan of Casada, but I’ll give him credit where credit is due. 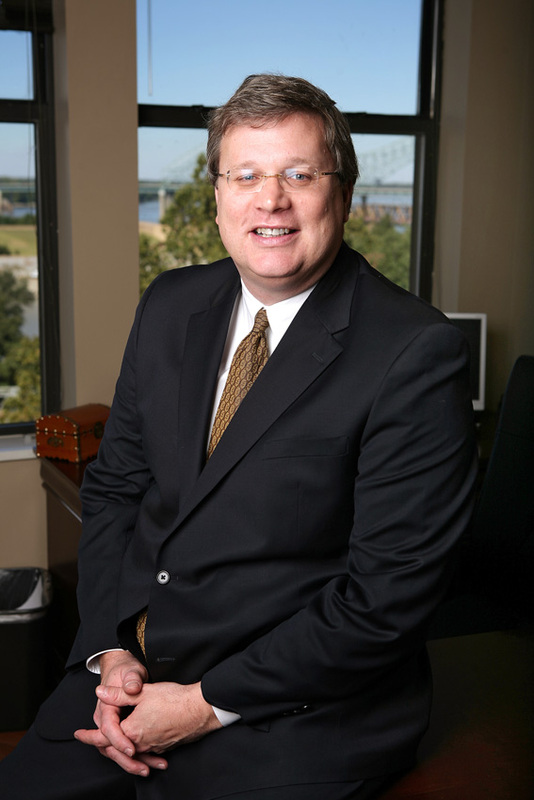 But what does the General Assembly have in store for Memphis and Shelby Co.? That’s a huge question. Last session, they went after annexation, and gave folks who were mad about their annexation into the City of Memphis, a possible avenue to vote themselves out. In previous years, they’ve gone after progressive changes related to pay rates in contracts and other issues. Not to mention the way they completely changed the school consolidation in the middle of the game. 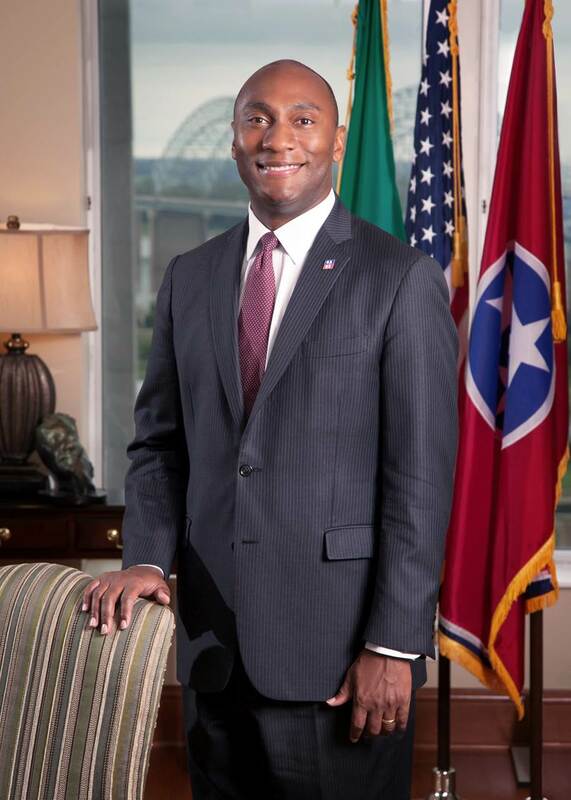 Shelby County has reason to be worried about what might come out of Nashville. But I wouldn’t hazard a guess on what might get proposed. Don’t want to give those guys any ideas. On the Federal side, Democrats take control of the US House today. From the looks of things, they’ll try to pass a funding bill to end the shutdown post haste. Chances are Mitch McConnell won’t take it up in the Senate because, not taking up Democratic priorities is his main priority. Also, the President wouldn’t likely sign it. But Democrats do have to show they’re working to end the shutdown while holding firm to their “no wall, or slat fence” money. The President painted them into a corner when he pulled that stunt in the Oval on December 11th. Considering all the turnover in the Administration, the shutdown has probably been good for him, even if he didn’t get to bill the government for time at Mar-A-Lago. Speaker Pelosi has a lot of work ahead of her, and so do her committee chairs. Investigations will be the word of the day for at least the next 8 months, or until the Mueller investigation wraps up…which will not happen as soon as the TV pundits say it will. As for the President, just expect more of the same, and keep plenty of can and dry good items handy, just in case. So that’s my quick and dirty look at what’s ahead for 2019. Hope you and yours had a great holiday season. I’m not one for resolutions, but I do want to write more, and I’m working on doing that…in fits and starts. I hope you like reading this stuff, and if you do, consider following me on twitter @vibinc, where I post a lot more, and RT interesting national and regional articles. Also, give me a follow on Facebook. 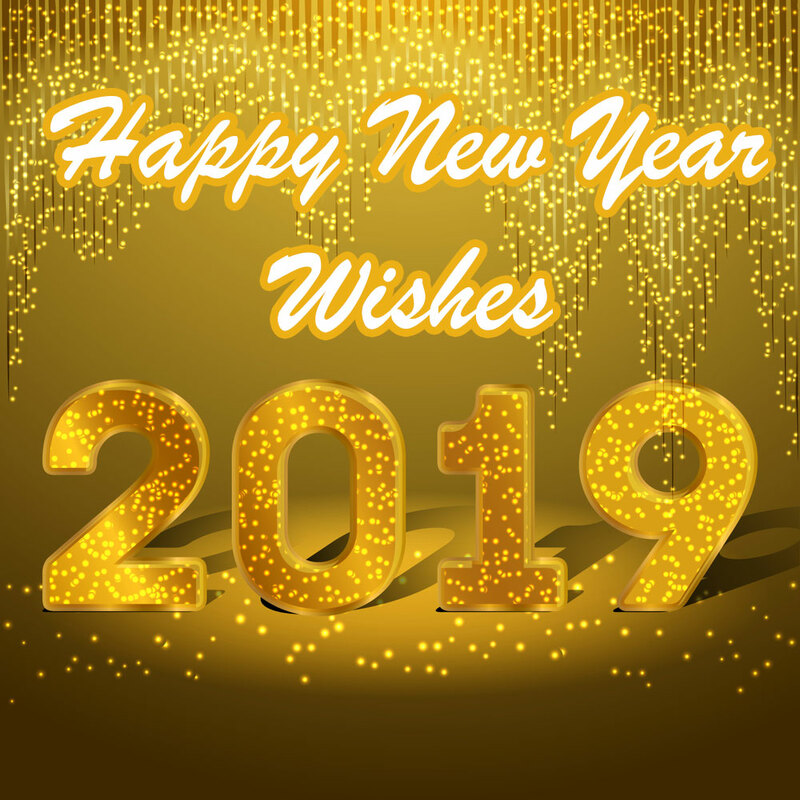 I’m not making any promises (see New Year’s resolution statement above), but I hope to try out some new things this year here at the blog. So tell your friends! Next Was Bob Corker Really THAT Bipartisan?